Mouse Pad. Hot Pad or Trivet. Long lasting polyester surface provides optimal tracking. . Sure-grip rubber back. . 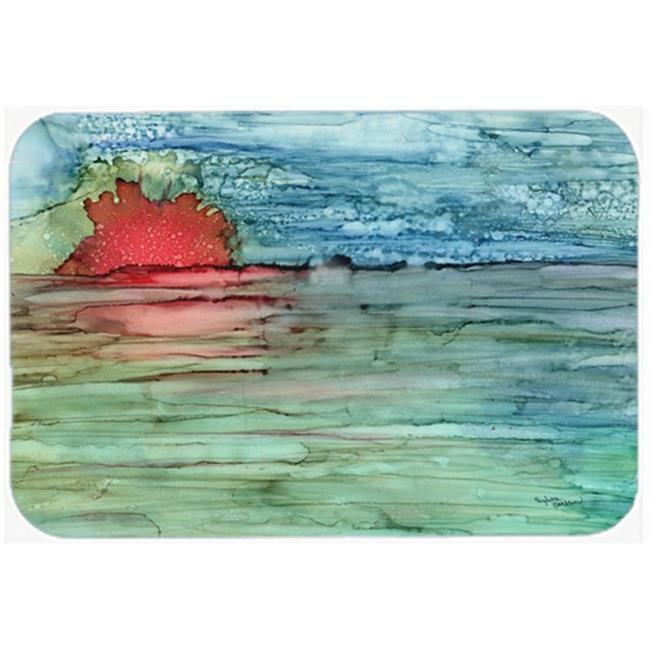 Permanently dyed designs. . Heat Resistant up to 400 degrees. . Let something from the oven rest on the stove before placing it on the mouse pad as it will scorch the fabric on the top of the pad. . Use as a large coaster for multiple drinks or a pitcher. . Dimensions - 9.5 x 0.25 x 8 in. . Item Weight - 0.5 lbs.